Swimwear For 50% Off Or More! You are here: Home / Great Deals / Amazon Deals / Swimwear For 50% Off Or More! 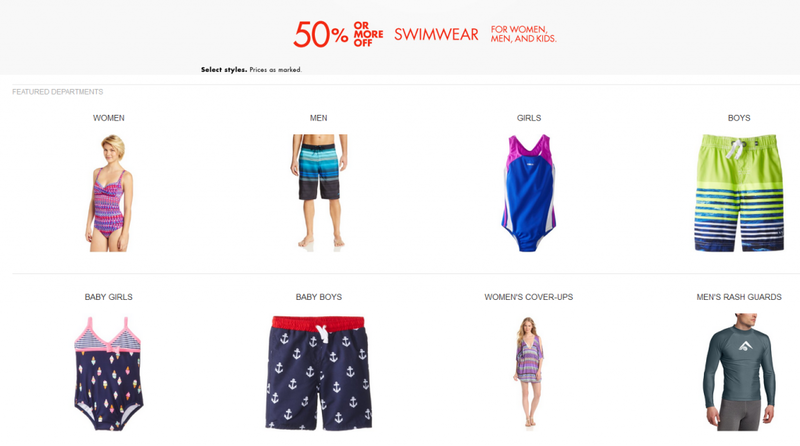 you can get some Swimwear For 50% Off Or More for next year! Hurry and take advantage of this deal!